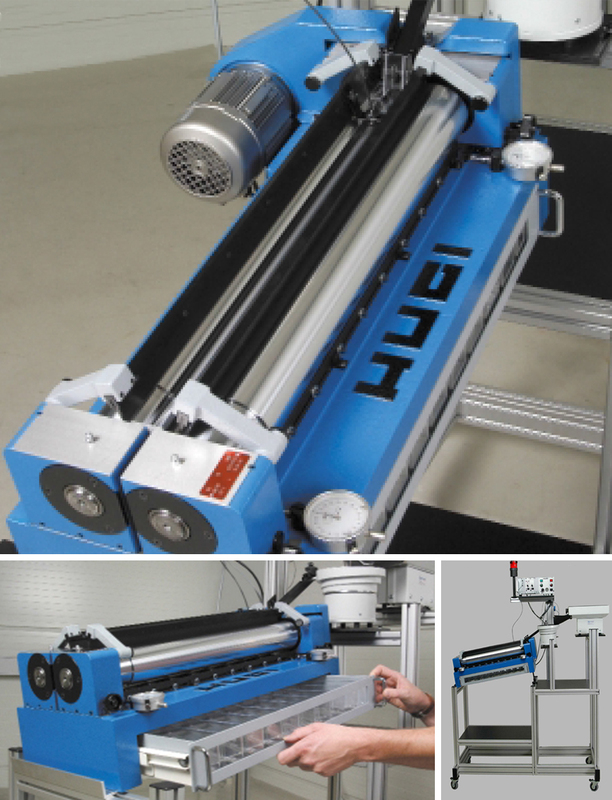 HUGI AG is a world leader in design and production of high precision measuring and sorting machines. – Automatic machines which combine speed and accuracy, providing 100% sorting of part by major dimension. – Objects to be classified travel between two high precision gradually diverging rollers. The parts fall into classifying bins where the gap between rollers is equal to the thickness of the parts being measured. SlicingTech is the exclusive US distributor of HUGI equipment.